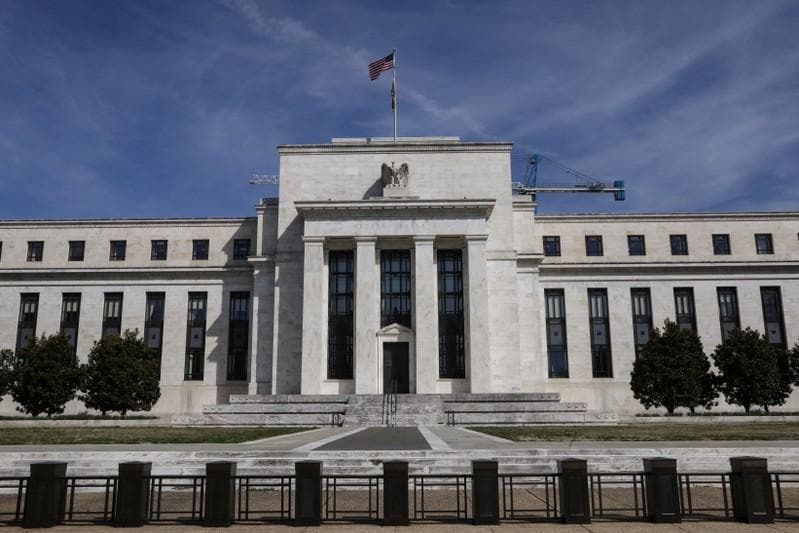 WASHINGTON (Reuters) - The U.S. Federal Reserve board announced on Monday it would hold an open meeting April 8 to discuss proposed changes to rules for foreign banks and resolution plans submitted by domestic and foreign firms. The proposed changes would implement provisions of a bank deregulation law passed by Congress in May, which directed the Fed to ease requirements in several areas for banks with less than $250 billion in assets. The proposed rules for foreign banks are a follow-up to rules the Fed proposed in October easing capital and liquidity requirements for larger domestic firms, as directed by the new law. There, the Fed proposed easier rules for smaller firms while ratcheting up requirements as banks got larger in size. However, Reuters reported in March the Fed was considering tighter rules on foreign bank branches over concerns they could allow overseas lenders to shield assets from the toughest U.S. bank rules. After the 2008 financial crisis, the Fed ordered foreign banks to place their non-branch U.S. assets into a new holding company, which would be subject to the same heightened post-crisis rules as domestic U.S. banks. Branches, however, fell outside that purview, as they are legally part of the overseas parent. On resolution plans, otherwise known as "living wills," the Fed was given discretion under the new law to ease requirements for banks with less than $250 billion in assets. The Fed could reduce how often banks must submit the reports and otherwise ease requirements for the document, which details how a bank could safely be unwound.